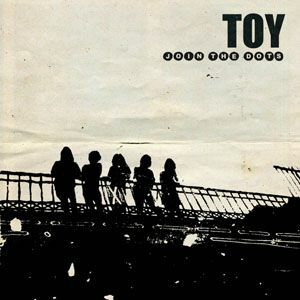 TOY have revealed details of their fourth album. Happy In The Hollow will be released January 25th via Tough Love Records. The band have shared the first track, Sequence One which you can hear below, and had this to say about the track: "Sequence One is about running through a war zone of post-apocalyptic proportions with your significant other. It was one of the first tracks we wrote when we started making Happy In The Hollow. We wrote it on the 5th Of April." Band member Maxim explained more about the album "Each song was a blank canvas, Producers inevitably develop their own patterns over time, right down to certain drum sounds. We were starting from scratch and it felt very creative as a result. 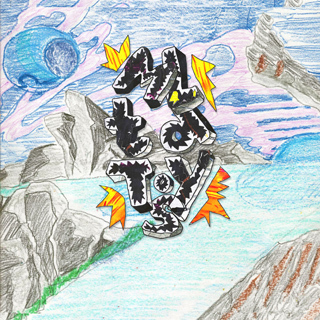 It’s an album we feel deeply connected to”. The band also announced a lengthy tour in support of the album.